This year is guaranteed to be your best Christmas yet with our completely fool-proof plan. 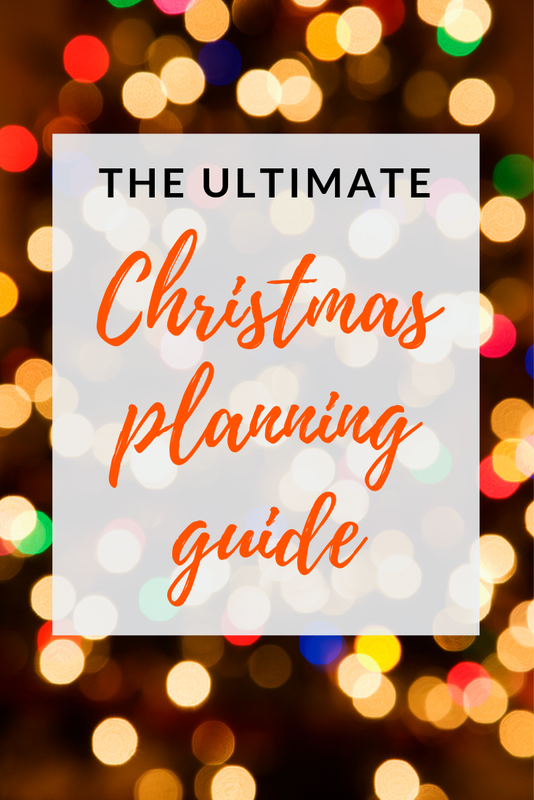 We've covered when to do what so you don't forget a single thing, got the ultimate Christmas shopping list for you, as well as recipes, gift guides, and those essential dates to remember. 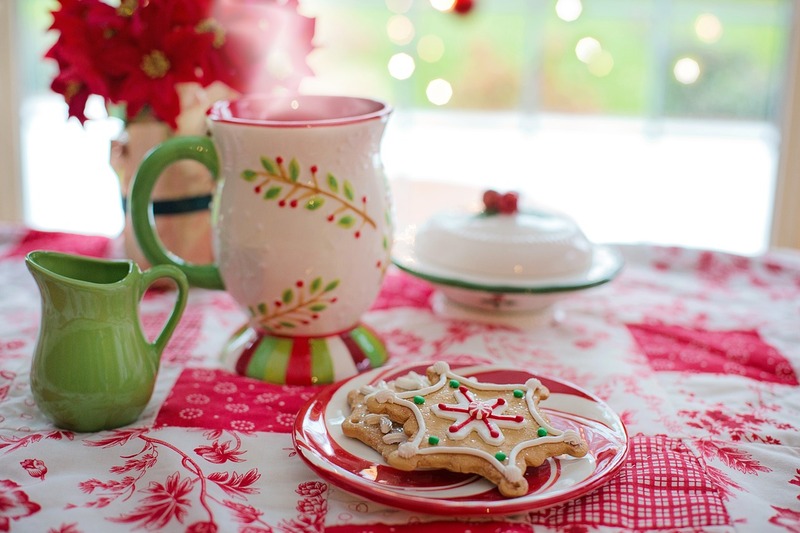 We can even tell you how to avoid Christmas stress. 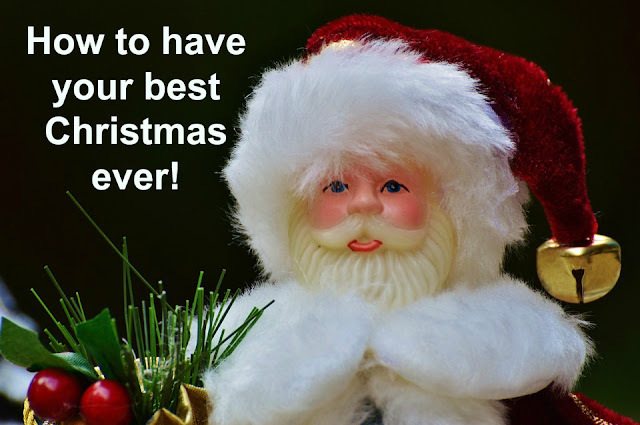 Read on and bookmark this page so that 2018 will be your best Christmas ever! Follow our week-by-week guide for tips on what to do when. This really is the no-stress guide to all those essential Christmas tasks. Don't worry, we've covered everything! Whether you want to get ahead and fill your freezer with some easy see-you-through to New Year recipes, or are wondering what's the best option for Christmas Day breakfast for your guests, we have lots of recipes to keep you busy. And don't miss our guide to the essential Christmas dates for when to place your festive food orders (now in some cases!) Just follow our cheeky Champagne trick to reserve your slot! If you're looking for inspiration, see all our Christmas recipes here. 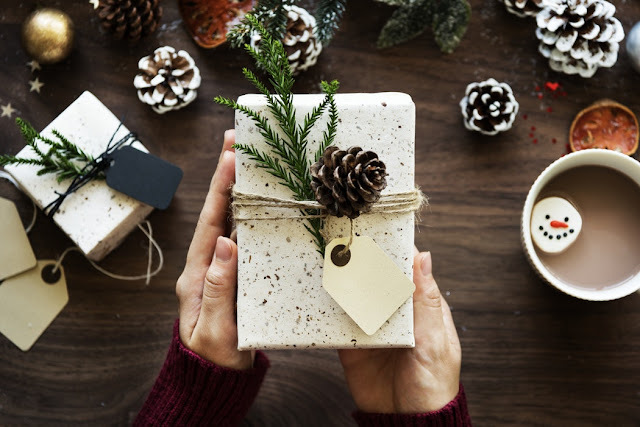 Look out for our ever-popular Christmas gift guides which start very soon, and are sure to have the perfect thing for everyone on your list. Fed up of the consumerist culture of seemingly endless toy adverts? (We ban commercial TV for several weeks!) Try these brilliant non-toy but still fab present ideas for kids. And if you have some free time, why not consider one of our ideas for home-made Christmas gifts? This sounds like such a great series!!!! I LOVE Christmas and every year I want to plan better but I am such a last minute larry. Fabulous! I'm having a look through it all now, it looks so helpful.